Have you ever asked yourself where do you find monkeys? We get the question all the time, so we have asked animal welfare expert Anne to tell us more about these cheeky creatures. Where do monkeys come from? 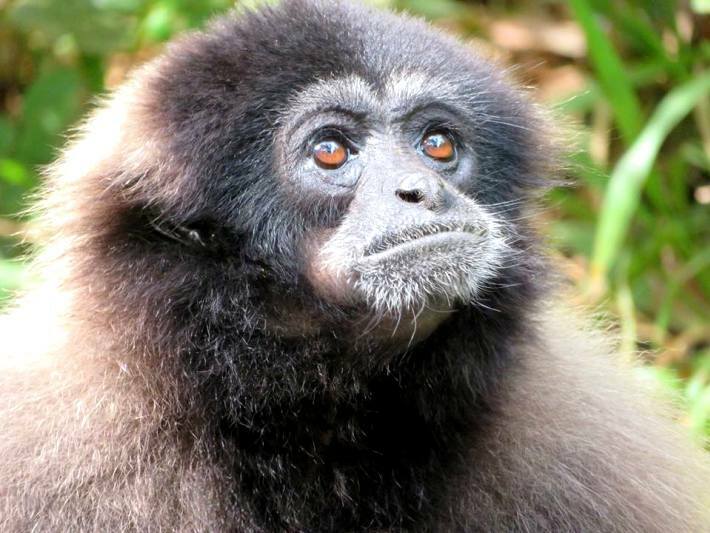 The origin of monkeys – or higher primates – is a contentious subject amongst scientists. A series of fossils found in Egypt led to the commonly held belief that Africa was the original home of anthropoids. Recent discoveries however have suggested that they might have actually originated from Asia. We’ll leave it up to the scientists to debate! Where do the monkeys live now? 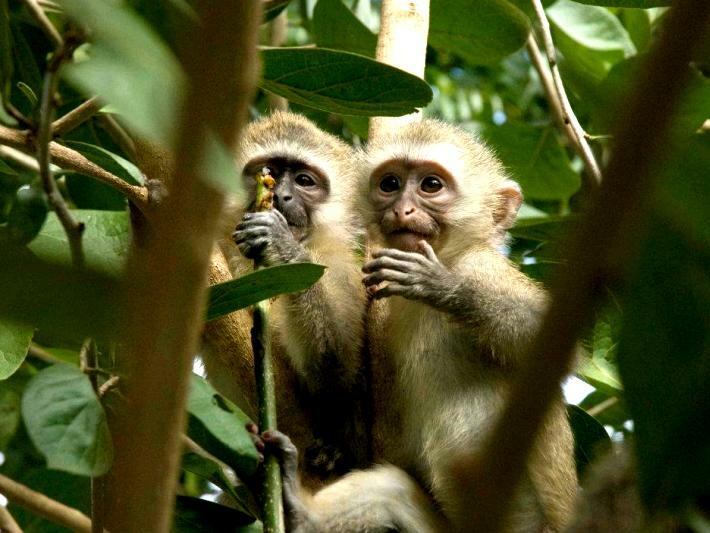 Monkeys tend to inhabit the tropical rainforests of Africa, Central America, South America and Asia. 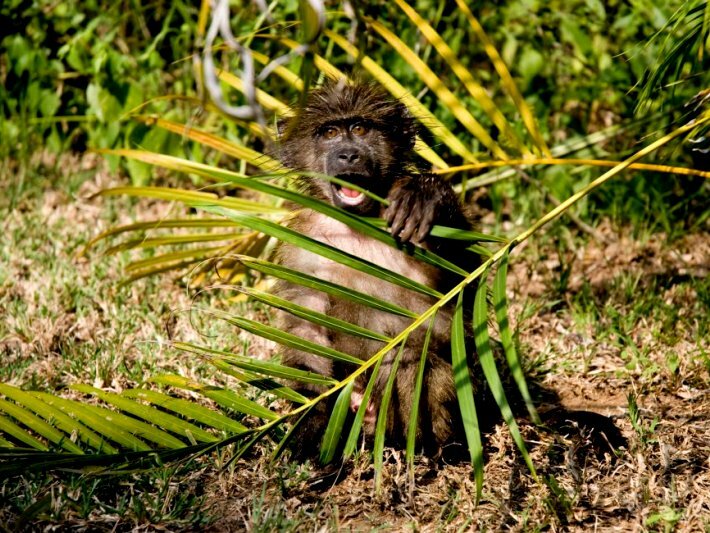 All primates live in trees, with the exception of baboons that prefer to live on the ground. Did you know that some monkeys live in the snow? Well, you do now! Japanese macaques occupy forested mountains and highlands in the northernmost regions of Japan. They thrive in winter temperatures that dip as low as -15 degrees celsius and live in snow that is about a metre deep! Brrr. Japanese macaques are more commonly known as snow monkeys – and you can often see photos of them bathing in hot thermal pools to keep warm in Japan’s chilly winters. Interestingly enough, the snow monkeys learned the pleasure of thermal baths from humans in the 1950s. They became so fond of a dip that they became a danger to humans in their own pools. To counteract this, snow monkeys have had their own pools built! So if anyone asks you where to see snow monkeys in Japan, you can tell them so much more! 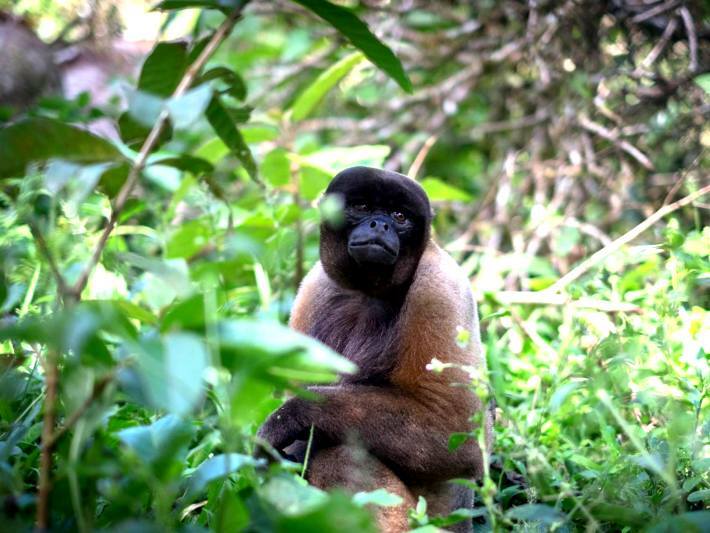 Promisians: the oldest and most primitive order of primates including lorises, bush babies, lemurs and tarsiers. What is the difference between New World and Old World monkeys? Why haven’t all primates evolved into humans? The timeline of human evolution is hotly debated – and not fully agreed upon. To say that we are more evolved than primates is incorrect – see how long you last naked in a Ugandan forest and you’ll see what I mean. Various genetic mutations through history have meant that humans slowly evolved away from our hairy cousins. The usefulness of a mutation depends largely on shifting factors such as food, predators and climate. Our genetic mutation led us to evolve in one way to cope with this, whereas other apes evolved in a different way. African apes are still around because their environment has encouraged the success of individuals with different genetic material than ours. Where can I find a monkey in my home country? Apes and primates are often popular features of zoos and safari parks all over the world. If you want to see primates in your home country, you must do your research first. Many animals that are kept in captivity are kept in fantastic facilities, are well cared for and are both mentally and physically stimulated within their environment. Make sure that this is the case for the location that you are going to. Where do you find monkeys in the wild? 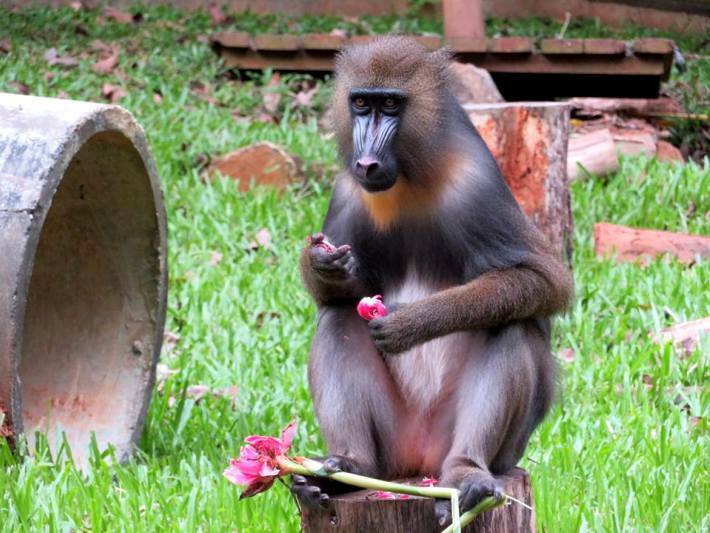 Each year, animal lovers set off on their holidays to see monkeys in the wild. This may be in the form of a safari in Africa, but other trips can include gorilla treks to find the elusive mountain gorillas in Uganda, orangutan spotting in the wild in Borneo or taking a boat tour through the Amazon in South America. Where can I volunteer with monkeys? 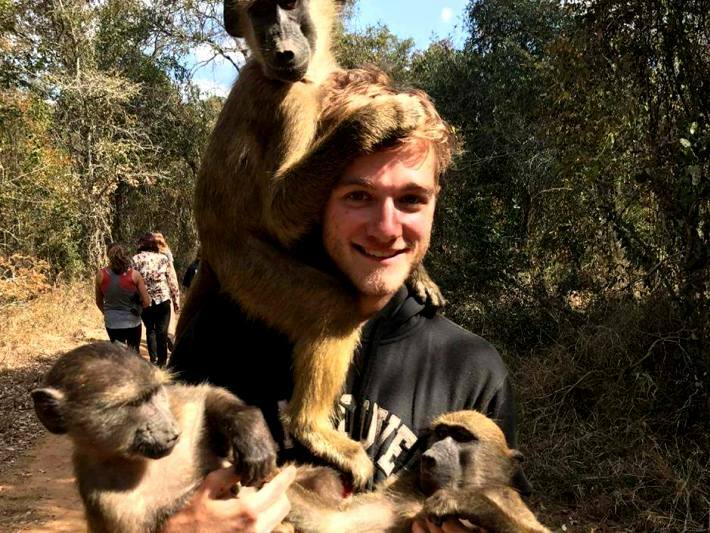 Monkey rehabilitation volunteering in South Africa: work hands-on with baby vervet monkeys and baboon’s in a leading rehabilitation centre in South Africa. Help to nurture abandoned babies until they are old enough to look after themselves, with the ultimate aim to release them back to the wild again. The full rehabilitation process can take 3 – 4 years, but you need only volunteer for a few weeks to make a genuine contribution. Monkey sanctuary volunteering in Ecuador: work in a sanctuary based in the fringes of the Amazon rainforest, helping to give rescued primates a life as close to the wild as possible. 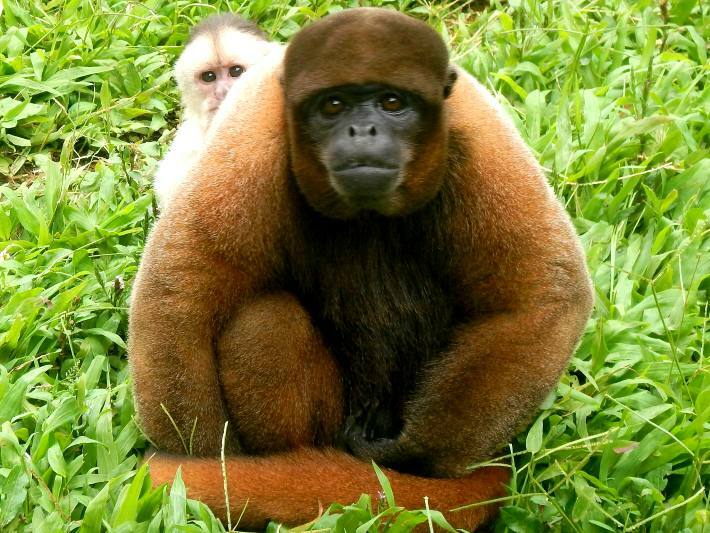 Monkeys include capuchin monkeys, spider monkeys, woolly monkeys, tamarins and squirrel monkeys to name a few. These monkeys were all rescued as adults from the illegal wildlife and pet trade so this is generally a hands-off project. You will be helping to give these monkeys a quality of life that they could never have had before. 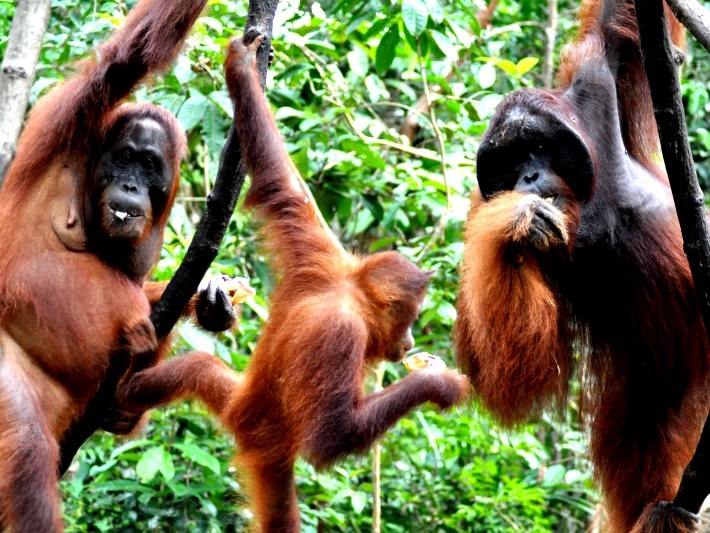 Orangutan conservation in Malaysia and Borneo: spend 2 weeks in a primate centre in mainland Malaysia before heading into the depths of Borneo’s rainforest to monitor these incredible animals in the wild. This project offers the opportunity to improve the welfare of orangutans and other primates in captivity before working to maintain their lives in the wilderness. 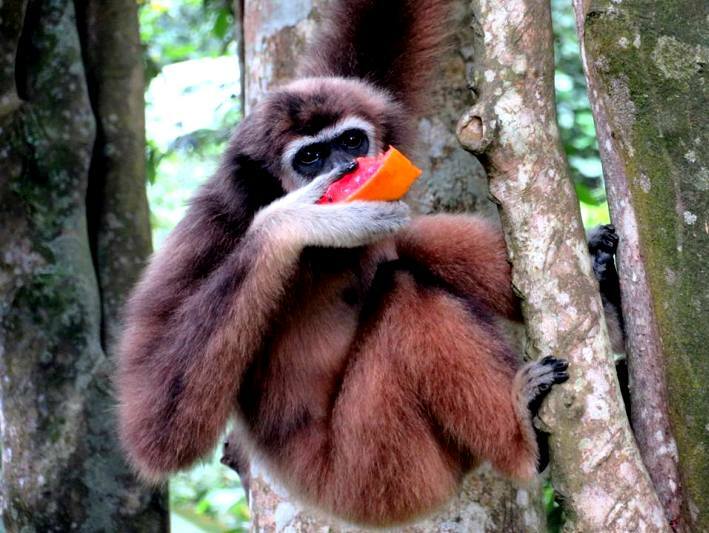 In Borneo, you will help with reforestation work to maintain their natural habitats. Next Post Easy as ABC &#8211; trek to Annapurna Base Camp with Oyster!